GordiamKey just opened an account on Twitter. Keep following us! GordiamKey will present its solutions at Vårmöte Patologi 2018, the Swedish Spring Congress in Pathology 2018. The congress will be held in Jönköping between 23th and 25th May 2018. Come and visit us at booth 29! 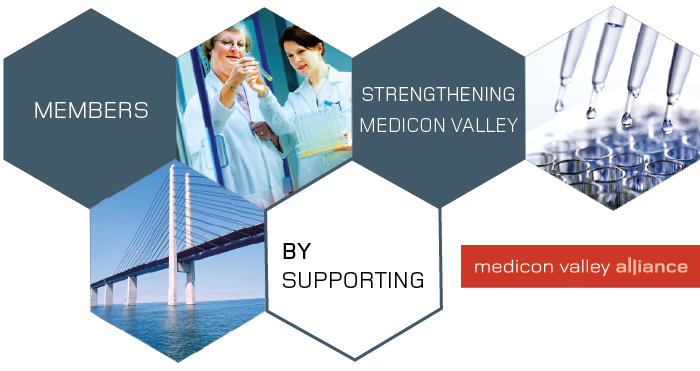 GordiamKey is proudly part of the Medicon Valley Alliance, the membership organization of the Danish-Swedish life science cluster Medicon Valley. Medicon Valley connects academia, healthcare organizations and companies in the Öresund region. The area includes 12 universities, 32 hospitals, and more than 300 life science companies. Vinnova is the Swedish Governmental Agency for Innovation Systems. 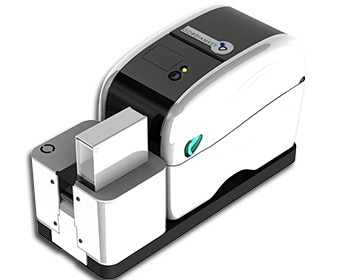 GordiamKey was selected by Vinnova to develop a number of innovative solutions for laboratory medicine. 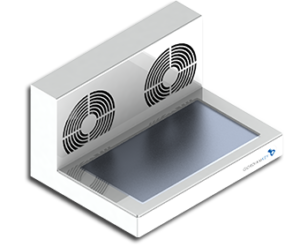 GordiamKey announces the launch of the Cryoplate 3, the third version of the cold plate for medical laboratories. 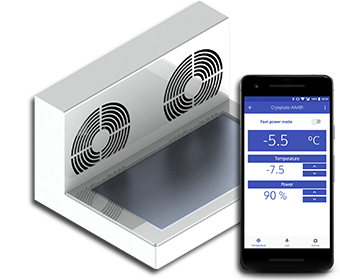 The instrument has several enhanced features such as small footprint, low profile, temperature control and low power consumption. 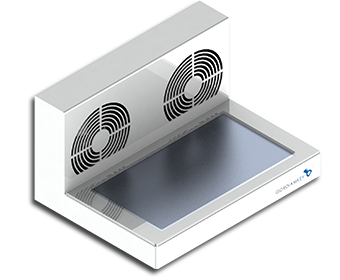 Cryoplate 3 will be available from Q4 2014.